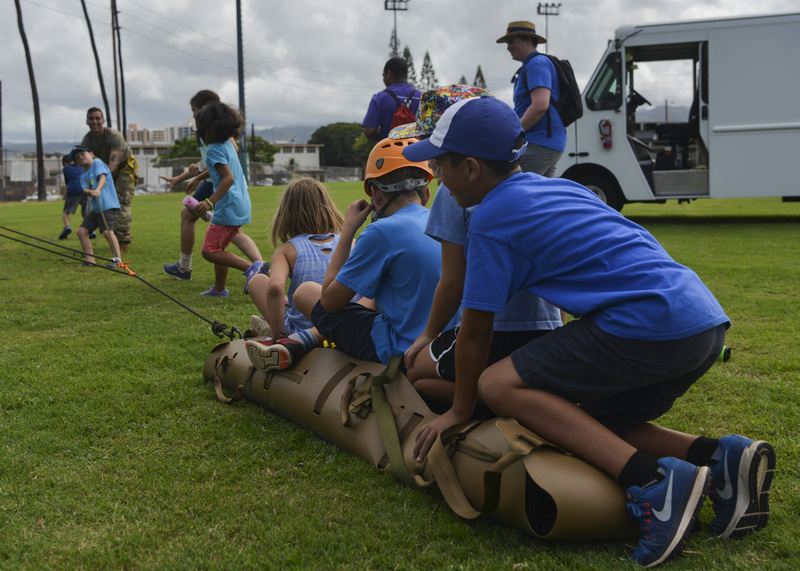 During 2017, Armed Services YMCA of Honolulu is honored to celebrate 100 years of specialized programs and services benefiting Hawaii’s military community. 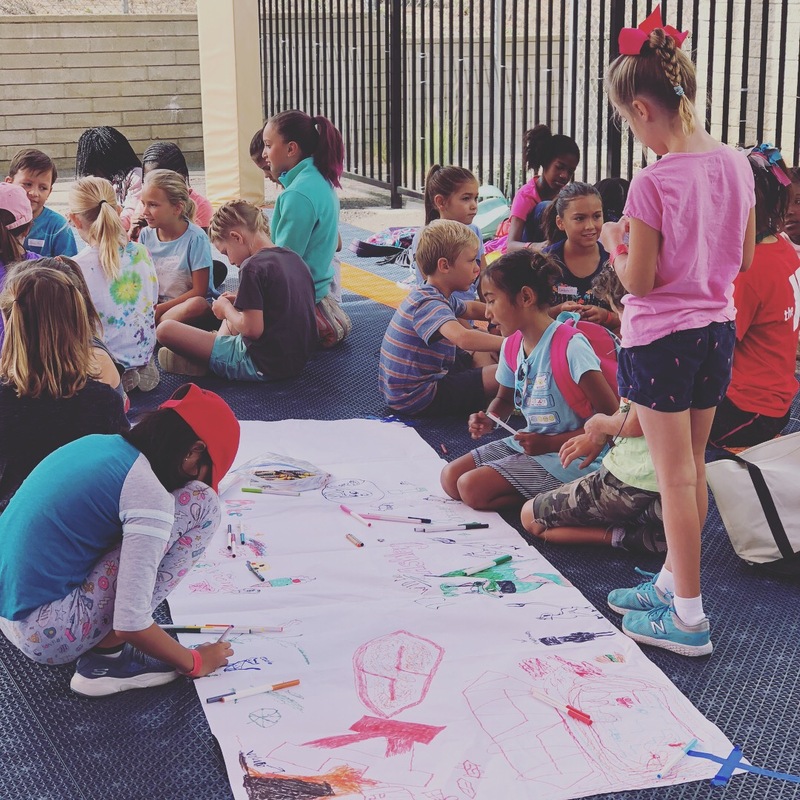 As a private non-profit organization, Armed Services YMCA (ASYMCA) Honolulu has touched more military lives than any other organization in Hawaii. 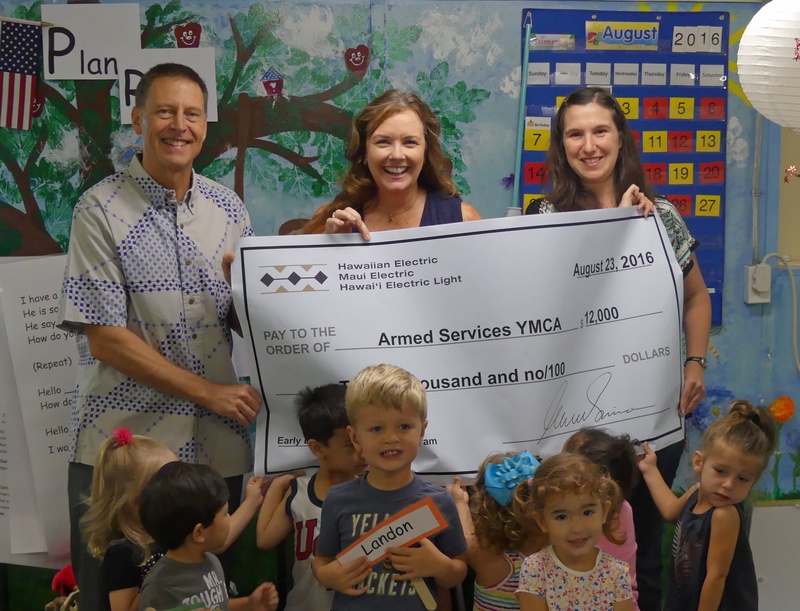 The Armed Services YMCA is grateful for community partners like Hawaiian Electric Companies who invest in the early learning readiness of local military children. 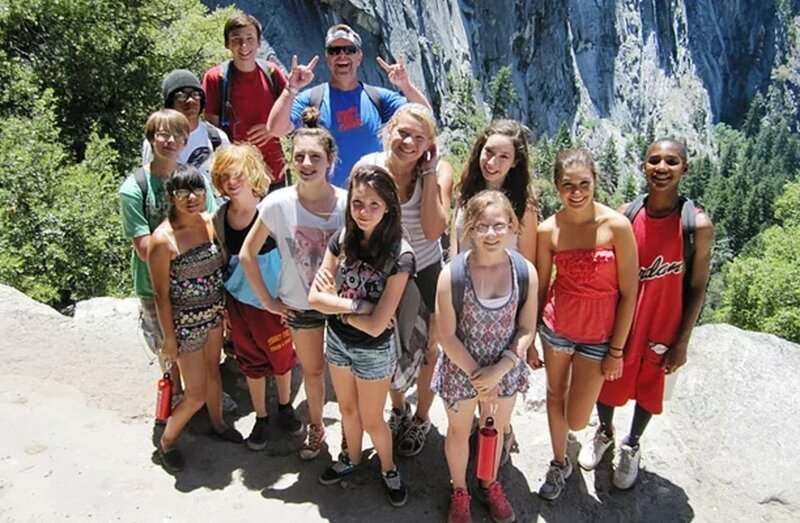 Your support helps us make military life easier! 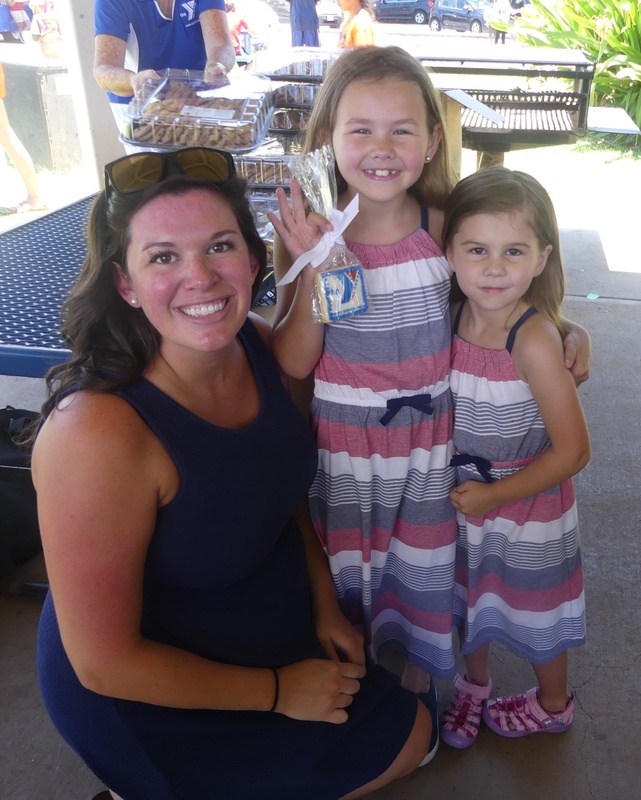 The top three things to prepare kids to go back to school and mores ... read the ASYMCA 2016 Summer Newsletter.